Putting cup; check. Golf tees; check. First Aid Kit; check. 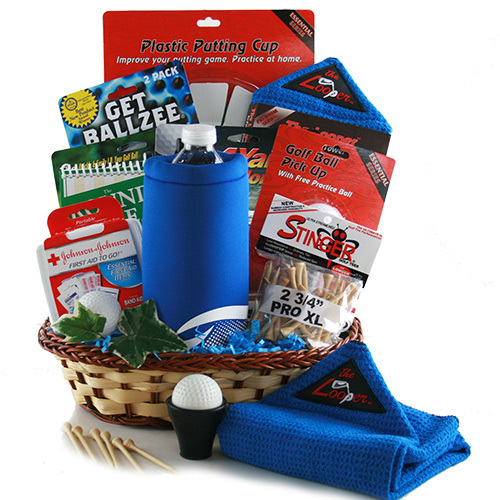 This golf gift is undoubtedly the Par-ific gift to get that special golfer.